With all this precedents, giving a present to a hiker is by itself complicated by another fact, which is the emotional attachment we make to our equipment. It may be time to change the gloves or throw the trekking shoes, but those were the pieces that perhaps conquered the Pyrenees and we rose them to relic level, so … What is the best gift for hiking enthusiasts? From Walkaholic, we try to answer this big question. If you know well the hiker you are going to give the present, you will have to listen to what he complains about. It seems that in this case it is necessary to stalk a little, but it is for a good cause. Follow him on the social networks to identify if he had spoken lately of breakages or equipment misplacements, which will give you an idea of ​​what he needs. But if you really have confidence to ask directly, do it. As a hiker we will have something in mind that is very specific, because we had missed it during our excursions. Now with that information we can go out to look for prices, because nobody is going to say “I want crampons of such a model … of such a brand”, but it will simply tell you “crampons”, and most likely he will point you a couple of alternatives. Then will come to play your budget, but there are models and brands that cover all market prices and are of excellent quality. Check the product comments by other buyers: it is likely that almost all of them are hikers and will do a very professional evaluation. If you have any doubts, look at the brand of equipment your friend uses: this way you will have an approximate idea of ​​its preferences. Take into consideration the size and bulk of the present: do not give anything very heavy or very voluminous. 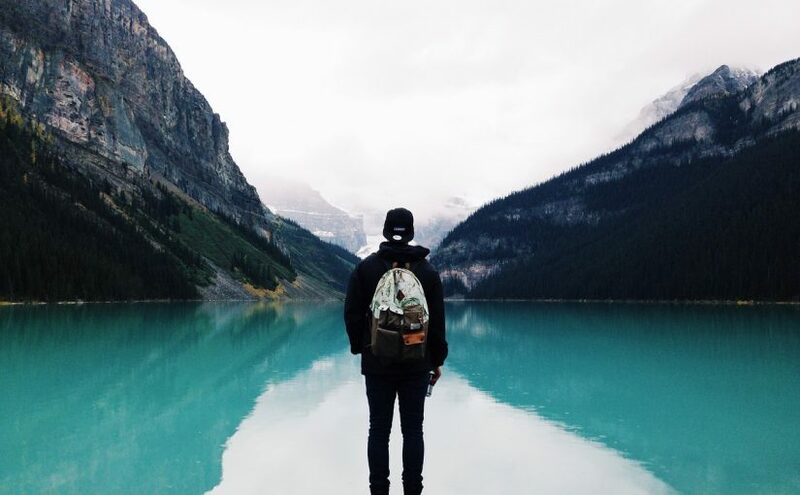 The hiker is suspicious and aware of what he carries on his walks, so he will not carry on his back anything superfluous or annoying. You are more likely to succeed with your gift if you give him a good multi-purpose knife that he can carry in his pocket than a heavy stove, which is very likely to stay in his garage forever. Now, once you have given an accessory, do not expect that he will take it immediately in his next big adventure. All new equipment must be tested to verify that it is good and comfortable before entrusting our personal safety, since when we are en route we cannot risk ourselves to a backpack rubbing on the back or new trekking boots that cause blisters. 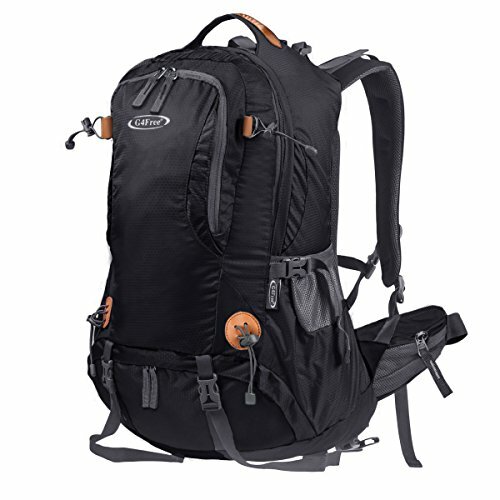 Backpacks prepared for mountain trips have special characteristics. They are light, comfortable and spacious, but also resistant and waterproof. They also adjust to the hip, which allows better distribution of weight and relieve the back. 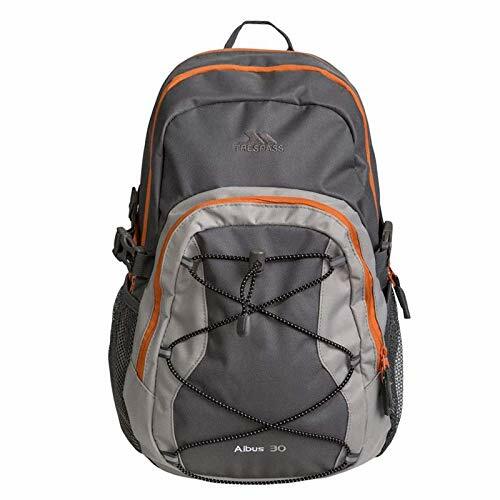 If you decide to give away a backpack as a gift, you should take into account the use that will be given. That is, if your present is for someone how makes short routes or one-day trips, with a capacity of 20-30l and a budget up to 40 € you have more than enough. 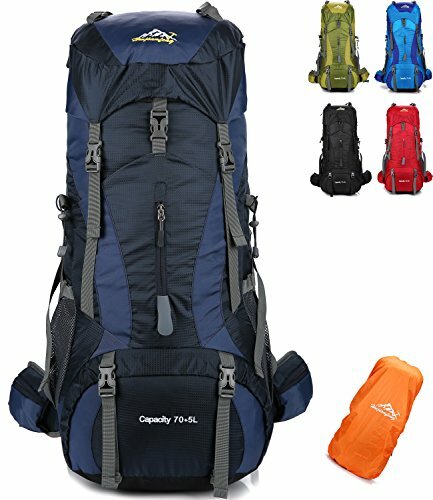 While if your favorite hiker use to go for 2 or more days routes, a backpack of 30-50l will be needed. With even longer journeys, you will need to go for volumes greater than the 40l, and even 60 or 70l. Then, you will need a budget greater than 50 which can even get to 90 or £ 100, according to the quality of backpack. If you are willing to spend about € 50 to compliment that special person, you can surprise him with this technological marvel. 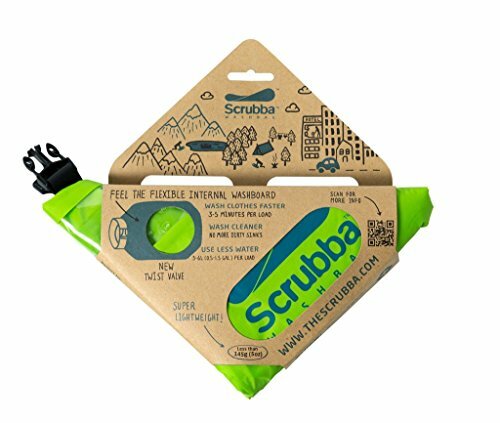 Washing clothes is very difficult, but with this gadget it is just a matter of putting in the clothes, throwing some soap and water, take out the air and press the bag for about 3 minutes. And that’s it. This prevents the hiker from having to carry many changes of clothes along the way, so it is perfect for multi-stage trips. For less than 20€, a portable mobile charger can get out of trouble to any hiker who depends on the GPS of his mobile to follow the route. 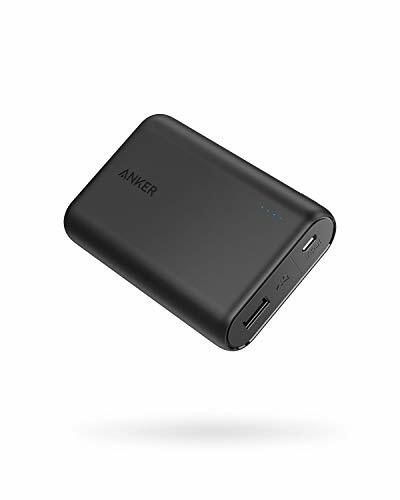 Always choose those with more than 10,000 mAh, which provide 3-4 charges and preferably a portable battery with solar panel included: in addition to charging them in shelters or other places with electric power, they can be replenished along the way. Many times the mobile phone can replace its functions, but the main advantage of the handheld GPS is precisely that it is dedicated to the sole purpose of not getting lost. They are more resistant, more reliable and have more autonomy, at the same time replacing the map and the compass and with the advantage that it is a light gadget. 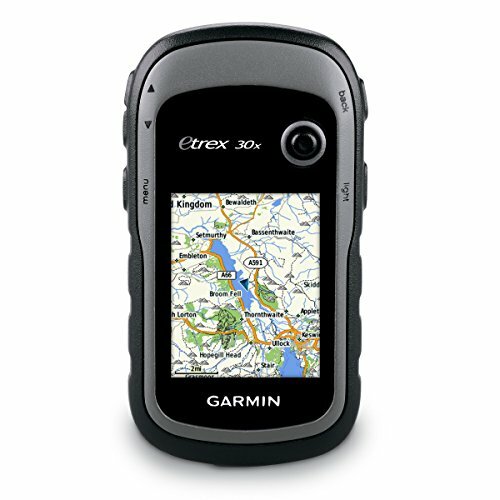 A GPS of good quality ranges between 120-150 euros. Although, thanks to applications like Walkaholic, you can use your mobile phone with its GPS antenna and get our maps without internet. 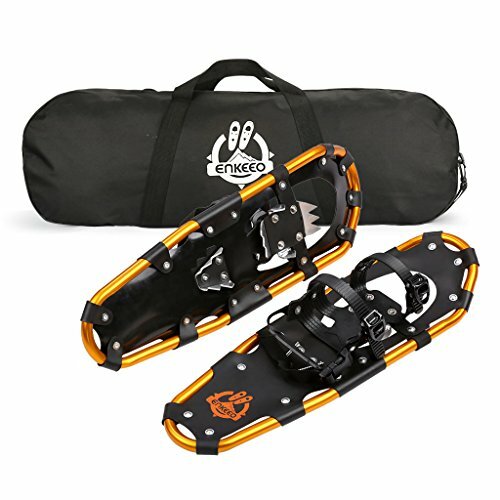 Very suitable for hiking in winter, but always useful to conquer peaks with perennial snow, the snowshoes are an essential element in the hiker equipment. 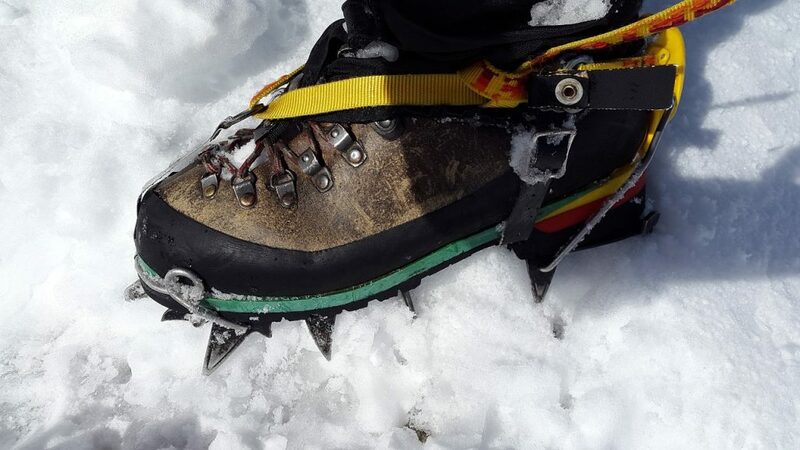 At the time of purchase, the design of the crampons, the lightness, the flotation and the weight must be taken into account, in addition to whether they are for men or women. It is not cheap equipment, but last forever. Let’s now spend less, with this witty present. 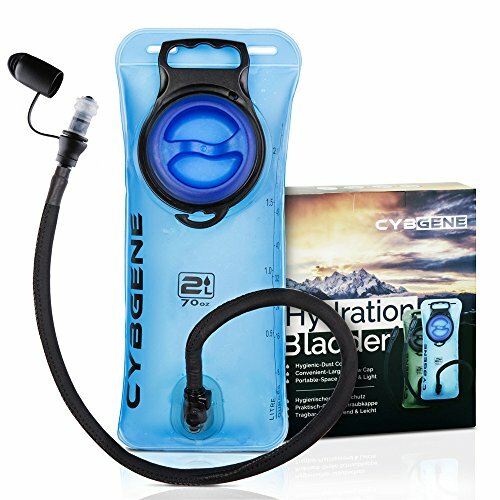 One of the golden rules of hiking is to maintain hydration, so he or she will surely appreciate this bag, which can be folded when empty to take less space in the backpack. With a capacity of up to 3 liters, it can be reduced to the size of a fist. 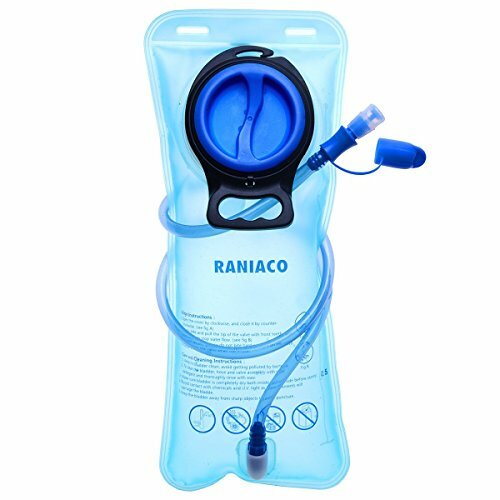 It seems unglamorous, but it has a very good chance that your friend will take it with him even if he already has another container: there are many routes where water is scarce and it is always better to have more water than the necessary. 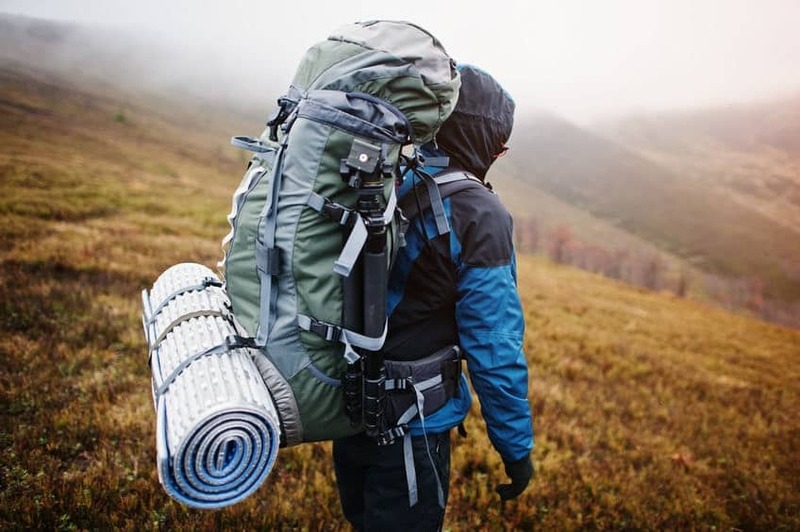 There are a large number of things than a hiker can find useful for the routes: shoes, canes, waterproof sleeves, thermal socks, multi-purpose knives and even baby carriers. The budget you need to spend is not so important: in hiking, the important thing is not the brand, but the quality of the products. 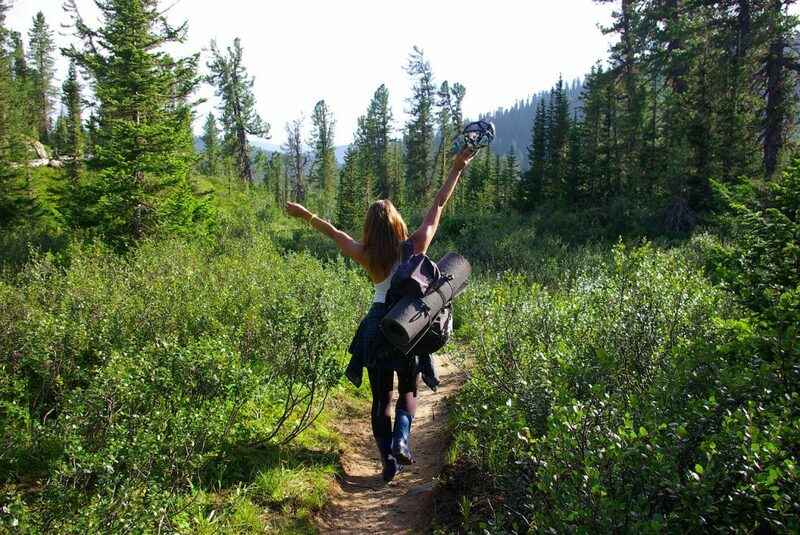 Now, you have a better idea of ​​what you are going to give to your favorite hiker? Then you guys just need to download together our Walkaholic app and plan the next trip. Remember to share a photo of your adventures with the hashtag #Walkaholic on Facebook and / or Instagram.